KUALA LUMPUR (Aug 9): Sasbadi Holdings Bhd has inked a preliminary agreement with the creator of the award-winning animated TV show Chuck Chicken to adapt the popular animation into a series of books that it intends to sell worldwide. 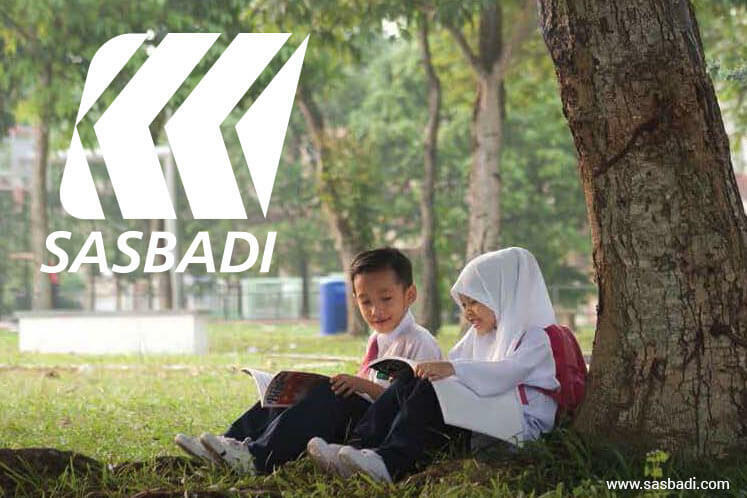 It signed the memorandum of understanding (MoU) with Animasia Studio Sdn Bhd, via its wholly-owned unit Sasbadi Sdn Bhd yesterday, for the intended collaboration, according to Sasbadi in a press statement. Under the MoU, Sasbadi will produce, publish, distribute, market and sell the printed materials spun off from the animation. It may also sub-license the publishing rights of the printed materials to any third party. The TV series, according to Sasbadi, has been licensed to major broadcast networks around the world, such as Disney Channel, Nickelodeon, and is even featured on major satellite and provincial television networks in China, among others. Sasbadi said it has been developing in-house technologies to provide digital education solutions as well as to complement its print publishing business since 2011. "Should the MoU yield positive developments, the Chuck Chicken line of books by Sasbadi will also include innovative technologies such as Augmented Reality (AR) and embedded games as added value, just like many of the group's existing titles," it said. Further, Chuck Chicken is poised for further growth as Animasia Studio has outlined extensive plans for the next two years to develop the animation's presence in the entertainment industry, said Sasbadi. In the pipeline, it said, are collaborative on-ground events, YouTube channel series, extensions to toys and clothing lines, as well as a CGI 3D animated feature film for theatrical release in 2019. "The 21st century is an era of collaboration, where companies jointly leverage on the strength of their diversities to achieve extraordinary goals. The signing of this MoU is a fitting example of two established intellectual property creators seeking to unleash the full potential of rich Malaysian-made content, a key aspect that is in line with the government's Economic Transformation Programme," said Sasbadi's group managing director Law King Hui. Animasia Studio's managing director Edmund Chan said: "We are extremely happy and proud to have a well-established publishing company like Sasbadi Holdings potentially coming on-board as partners."